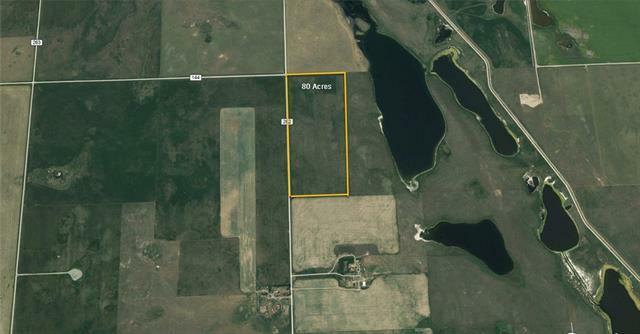 Good location near Clear Lake, Good pasture land but has been hayed in the past, could be cultivated. Great distant views to the mountains, East view to a waterbody. Lots of wildlife in this area. Close proximity to the Clear Lake recreation area. No utilities but power is across the road to the west, Some oil site revenue generated from this property. Fenced with well site access fenced also. If you are looking for grass or cultivated land for an investment holding, this with the addition of oil revenue should pique your interest. Call to book your showing today.